Deciding to invest in a healthcare franchise is a major life decision and much of your initial time will be spent on research. When considering which franchise to select it is important that you consider the values, experience and reputation of the corporate management team of each franchise. By understanding the goals, accomplishments and quality of the management team you will be able to differentiate the health care franchises brand value and integrity. This knowledge will allow you to assess the opportunity for revenue growth and return on investment. After years of a successful medical career and a prestigious speaking legacy, he saw a need for specialized orthopedic urgent care centers to efficiently assess and treat a range of orthopedic and sports injuries and founded OrthoNOW®, the only network of orthopedic urgent care centers in the country. 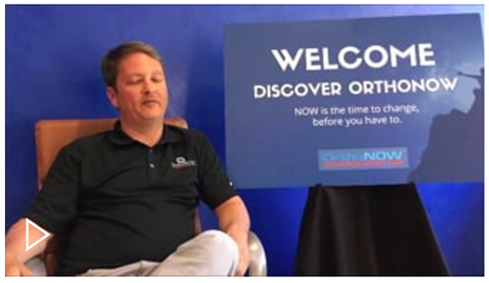 Each OrthoNOW® has a team of orthopedic specialists on staff that treat broken bones, sprains, torn ligaments and muscles, cuts, sports and worker’s compensation injuries. A veteran healthcare and medical device industry executive, Mr. Nick Mendez has an entrepreneurial orientation and purpose-driven focus that has propelled enterprise value, earnings and client base for companies within the healthcare and medical industry landscape. Mr. Mendez has an extensive track record building intrinsic value through opportunity, purpose and leadership on a global level. He has served as President and CEO of Enovate Medical, a manufacturer of IT equipment for the healthcare industry based in Murfreesboro, Tennessee. He also served in leadership roles for Gambro AB, now part of Baxter, including President of both Gambro Americas and Gambro Global Acute Business, led the efforts as Vice President–OM Specialties of Owens & Minor, a Richmond, Virginia-based healthcare logistics company, and was a Managing Partner at Aim Partners, a Nashville-based management firm assisting client companies on strategy, organizational effectiveness and leadership development. Justin holds a B.A. in Economics from Cornell University, where he was a 4-year varsity baseball scholar-athlete, and a M.B.A. from The Wharton School at The University of Pennsylvania, where he was a Joseph Wharton Fellow. In addition, he has earned the right to use the Chartered Financial Analyst® (CFA) designation, the most respected and recognized investment designation in the world. 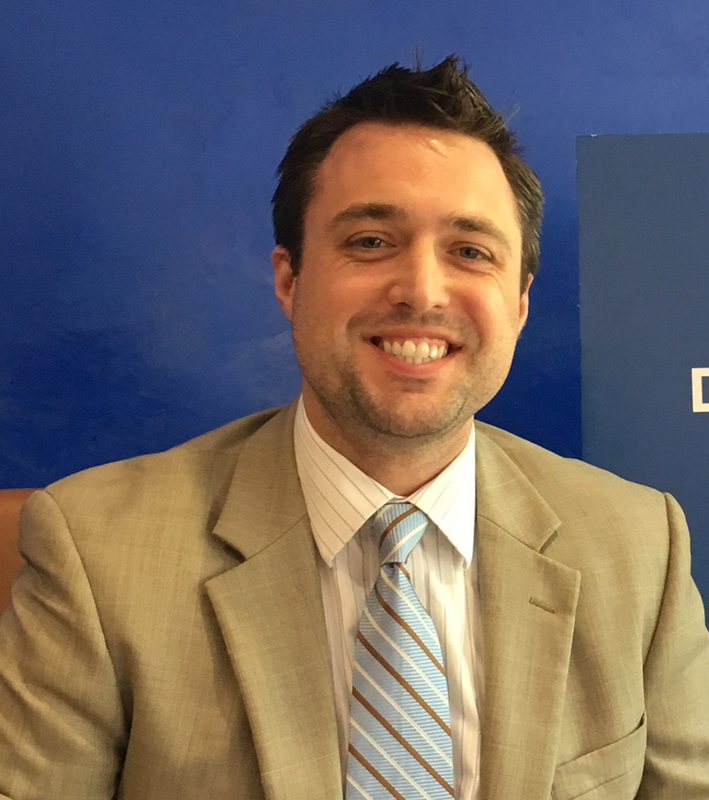 Justin has more than 13 years of experience acting as a trusted advisor and interim executive for a wide range of companies. His diverse business experience has led him to advise for boards of directors and senior management teams in the education, information, digital real estate, medical, and technology industries. Justin started his career on Wall Street with the Education and Information Group at Scott-Macon, Ltd. As the Vice President of Scott-Macon, he was responsible for sourcing and executing transactions in the $50 – $300 million range. 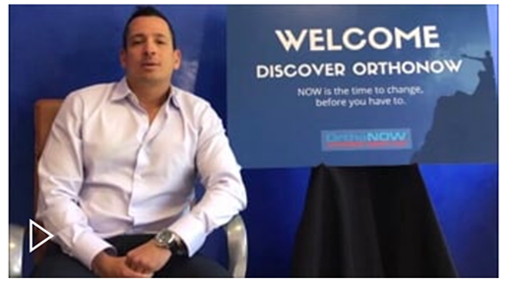 Justin joined OrthoNOW® in 2010 and started the Franchise with Dr. Alejandro Badia in 2012. 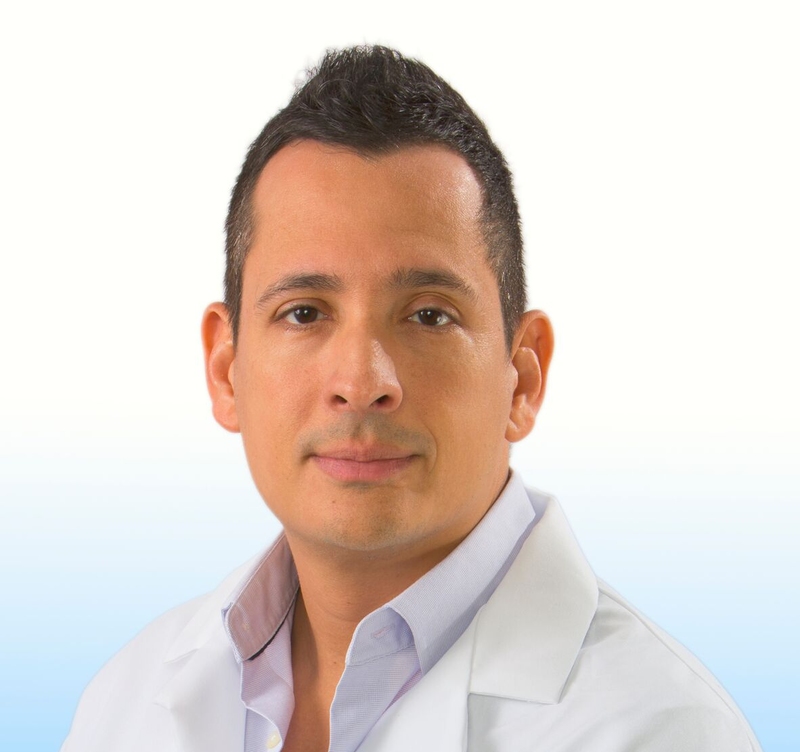 In addition to his role as Co-Founder &CFO, he serves as the Director of Operations of OrthoNOW® Doral. Justin remains active with his alma mater and serves as a volunteer mentor to incoming freshman as part of the university’s Alumni-Student mentoring program and as a university interviewer for South Florida applicants to the university. Justin was recently named a Top 40 Under 40 by South Florida Business Journal for his contributions to the South Florida community as the CFO and Co-Founder of OrthoNOW®, the nation’s only network of orthopedic urgent care centers, and for his work in developing and activating a business model that changes how South Floridians access expert orthopedic care on-demand and at a cost-effective rate. Susana is responsible for monitoring the finances of the franchise as well as developing financial plans that allow for future growth and expansion. She also provides potential franchisees with the list of pre-approved lenders and is available to answer questions and guide them through that process. 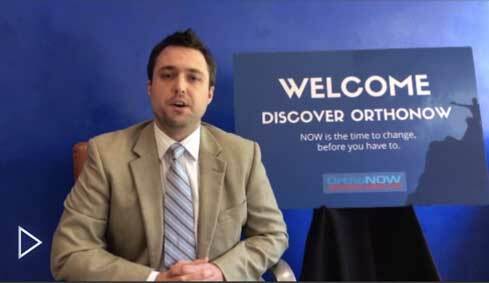 Eric is responsible for creating and monitoring OrthoNOW’s brand. He oversees marketing campaigns and helps create tools to support franchisees. He also plays an important role in the research of available territories and population demographics for each new location. Thelma Cela serves as the Director of Clinical Operations for OrthoNOW®, a network of specialized urgent care centers focused on sports medicine and the treatment and prevention of the full range of orthopedic injuries, all on a walk-in basis. Thelma is responsible for all franchise clinical matters. She sets the direction of clinical policies and procedures, monitors healthcare policy changes and provides the executive franchisor team with data analysis and reporting for all sites. Prior to joining OrthoNOW®, Thelma held a senior position with Leon Medical Centers; a private healthcare company operating comprehensive medical centers. There she launched a new business line addressing the health and wellness of an aging population and oversaw the development of the organization’s Healthy Living Centers, a first of its kind facility in the Florida market. Prior, Thelma served as Senior Program Director for the Diabetes Treatment Center and Director of the Surgical Weight Loss Program at Mercy Hospital. There, she enhanced service lines by building community awareness and improving clinical outcomes while simultaneously building volume growth and maintaining ongoing physician support. During her tenure, she also negotiated the transition of the business relationship from a contracted vendor working for a publicly-held company based in Nashville to a hospital-based department. She then continued to be the lead negotiator for subsequent agreements between the companies. Thelma began her career as a Case Manager for the Epilepsy Foundation and has since served on the board of directors of the Multiple Sclerosis News and Views and the healthcare business council of the South Florida Hispanic Chamber of Commerce. She holds a degree in Psychology from the University of Miami and is a graduate of the Greater Miami Chamber of Commerce’s Leadership Class XV. Arminda “Mindy” Figueroa is the Founder & CEO of L2L Marketing, Proud Marketing Partner of OrthoNOW. Mindy is a true maverick, and recognized leader in the traditional, multicultural, direct and digital marketing fields. She has built a successful career focused on generating awareness of the essential role of the multicultural market in corporate America. Prior to launching L2L, Mindy was Project Director for Scholastic Media, and oversaw the launch of the children’s TV series, Maya & Miguel, the #1 new TV show for kids on PBS. Figueroa previously held senior marketing positions at The Bravo Group (a Young & Rubicam agency), Univision.com, Verizon and Anheuser-Busch. Ms. Figueroa is a frequent presenter at industry seminars and conferences, and is a board member of the Hispanic Federation of New York among others. L2L Marketing is an award winning, boutique Agency headquartered in Fort Lauderdale who has gained an outstanding reputation connecting brands, talent, businesses, communities, government and media partners to create winning solutions for its valued client partners on a local, regional, national and international basis. L2L Marketing specializes in healthcare and franchise marketing.